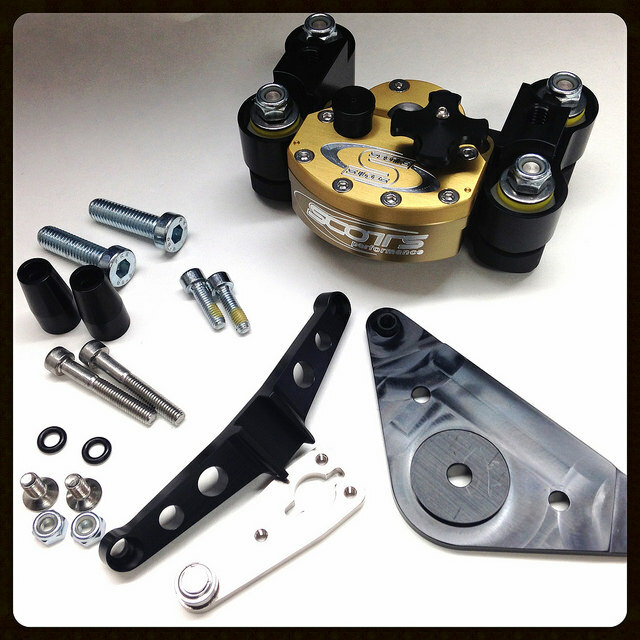 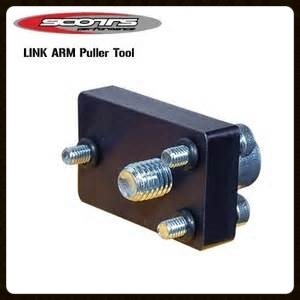 No single accessory has won more races, more titles and more championships as the Scotts Steering Stabilizer. 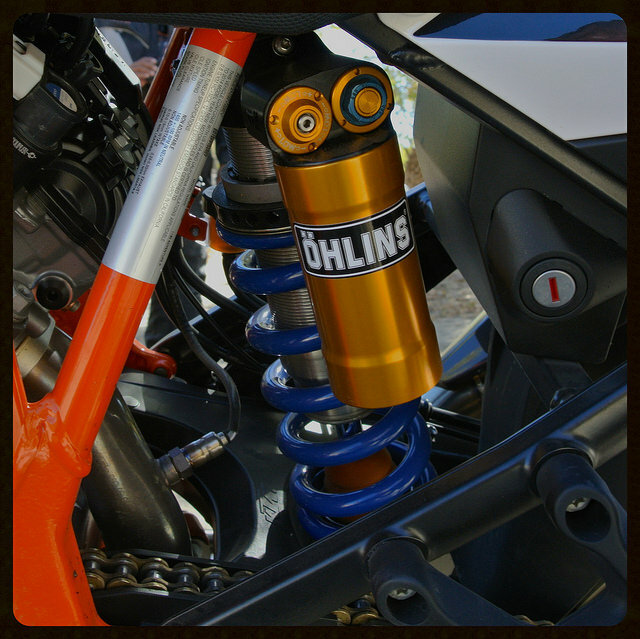 Preferred by off road racers around the world for added confidence, reduced arm fatigue and increased safety. 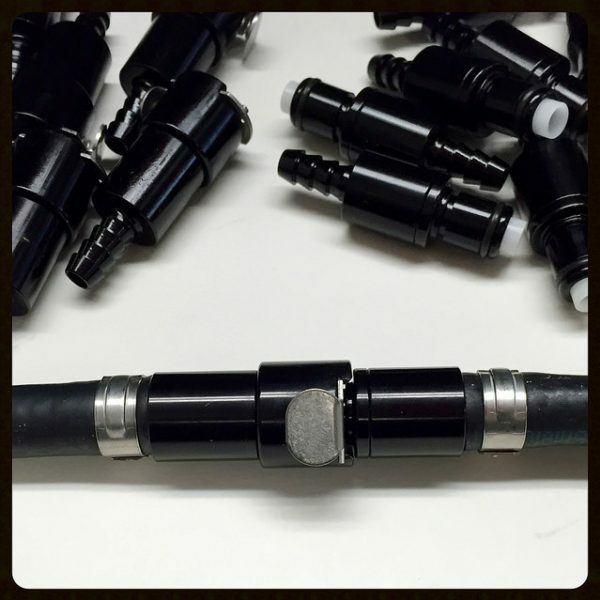 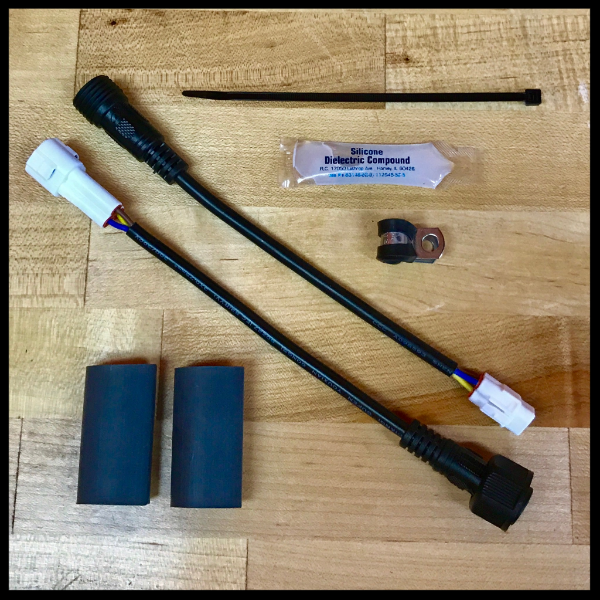 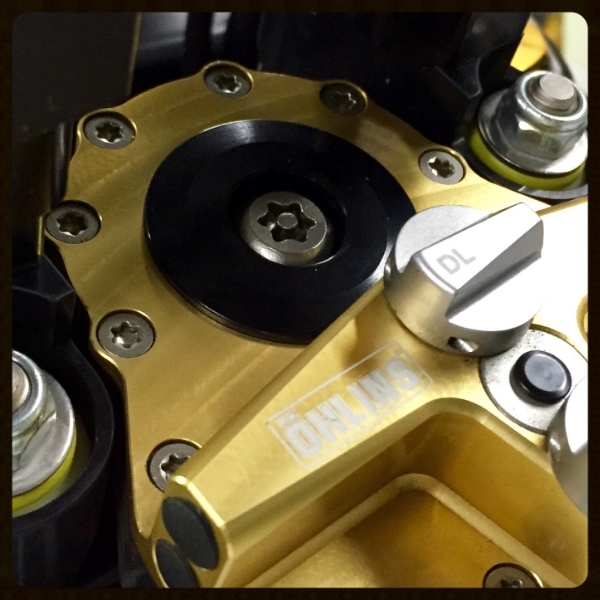 Featuring PowerCell’s Exclusive Degressive Linkage System (DLS), all our stabilizers include a larger base circuit knob for quick changes when transitioning from sand to rock to gravel roads. 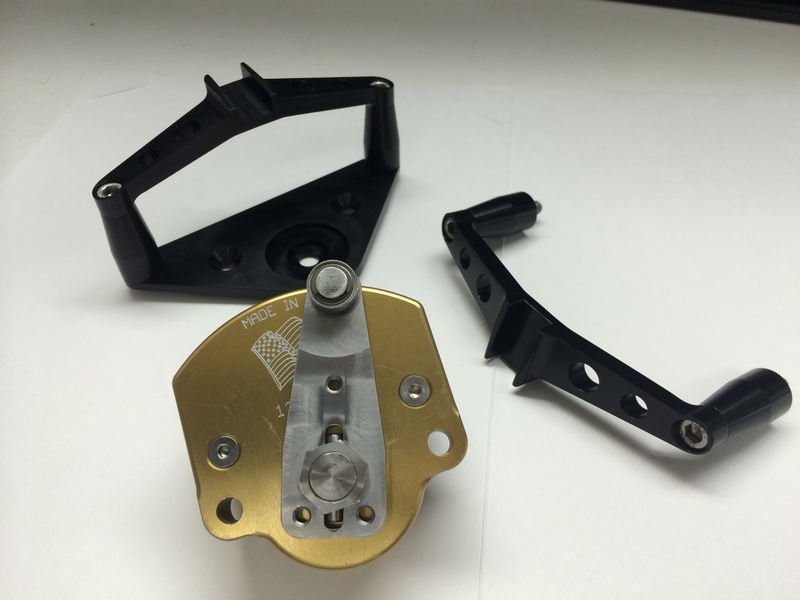 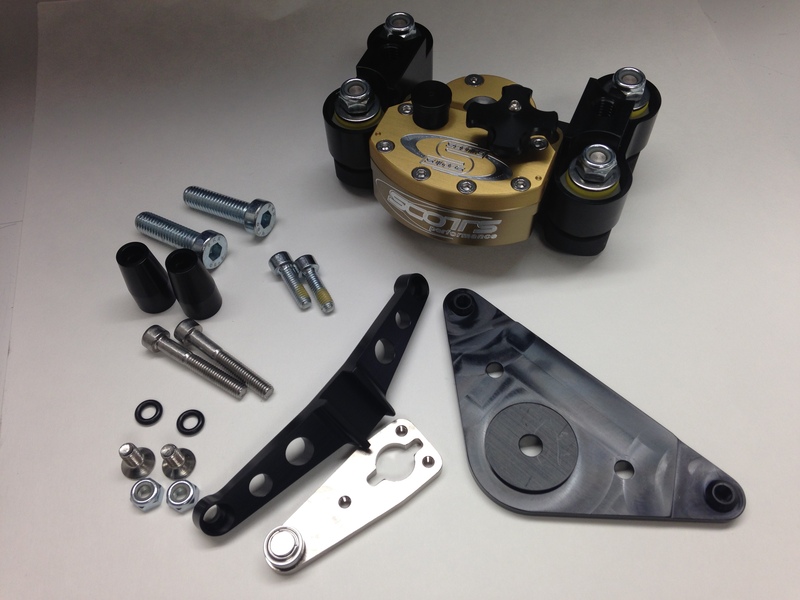 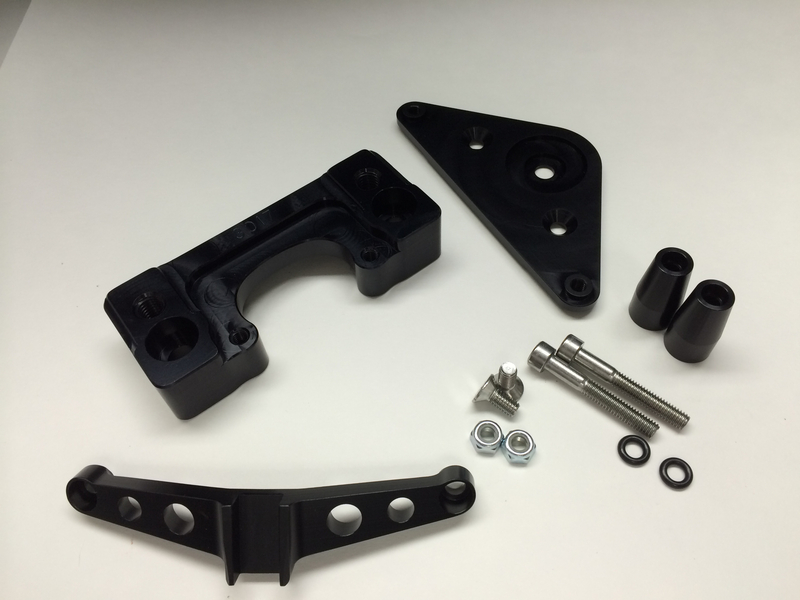 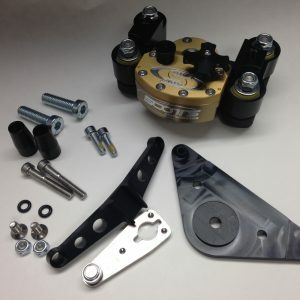 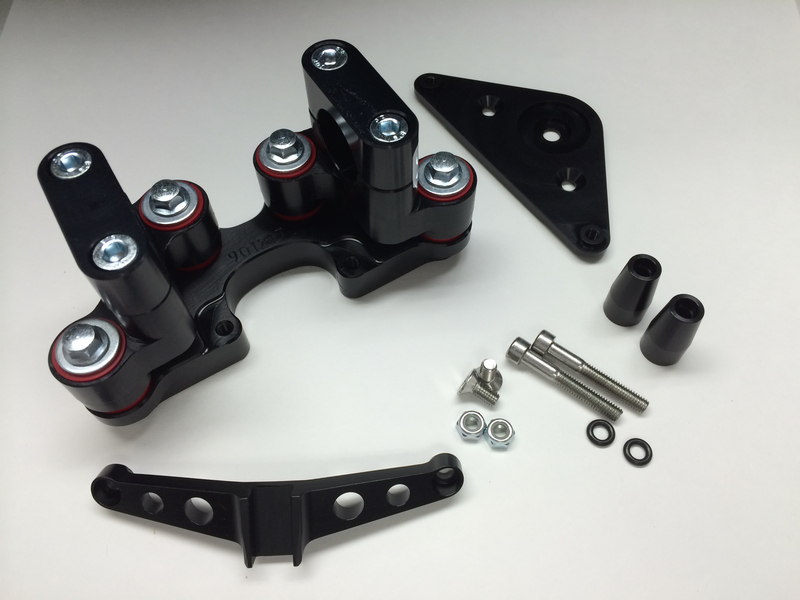 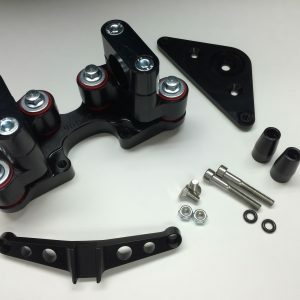 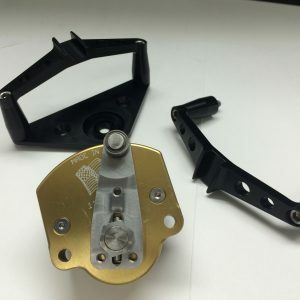 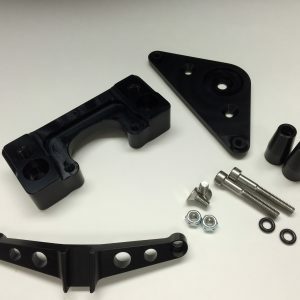 Kit includes: Solid Sub-Mount, Bridge, Damper Arm w/Bearing, all needed hardware and a Scotts Damper with Large Adjustment Knob. 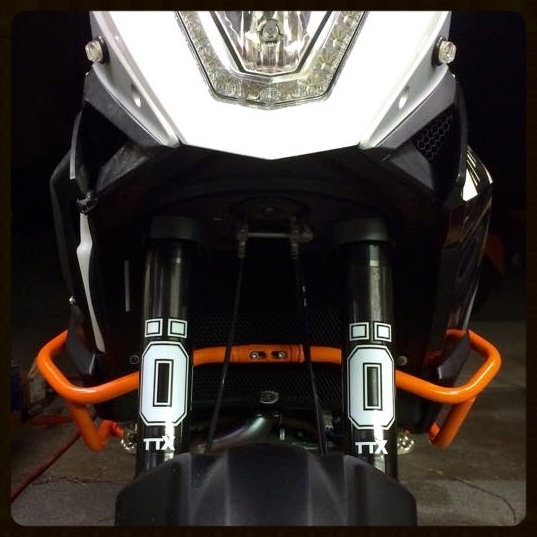 What a great addition to the best Adventure bike ever made!